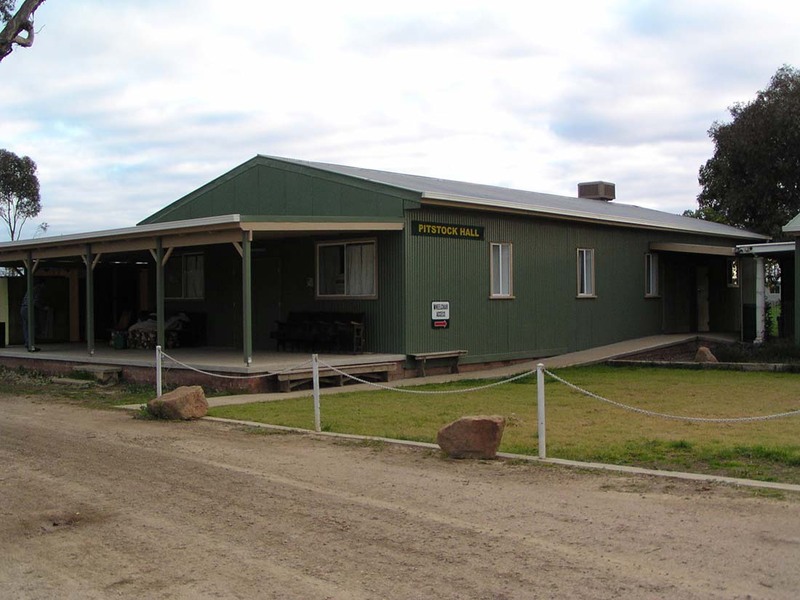 Camp Kurrajong is a short drive from the city and the ideal venue for school camps, adventure camps, church groups, sporting clubs and family gatherings. The site has two large entertainment and activity halls, a large commercial quality kitchen, outdoor BBQ area, abseiling tower plus other adventure activities. A grassed camping area covers 13 acres and is suitable for all camping and activities. There are two amenities blocks with instantaneous hot water. Disabled access is also available.